The 1 More contest is now moved up to end tonight by midnight! We now have a “Contact Us” page! The Snapshot has been updated. 1. Okay, the sentence kind of says it all. You can still participate in the contest until 12:00 AM tonight! You can find it here, or you can go to the “Home” page and read the first post you see. 3. The Snapshot has been updated, and hopefully it will become a daily routine to renew the Snapshot if someone guesses it. Plus, there is more updates to the Snapshot page! If you have read it, you know that if you guess it correctly, I will give you my username if you have an email. Now, there will be prizes for when you guess a certain amount of pictures correctly! I don’t exactly know what to do yet, but hopefully I will soon. If you have any ideas, please comment! You can find the “Snapshot” page here. Thanks! 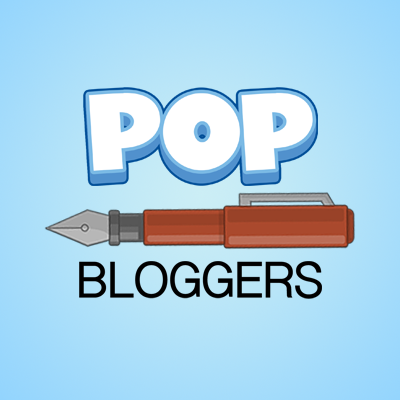 That’s all the updates for now at the PTFP! ~SW. Bai! 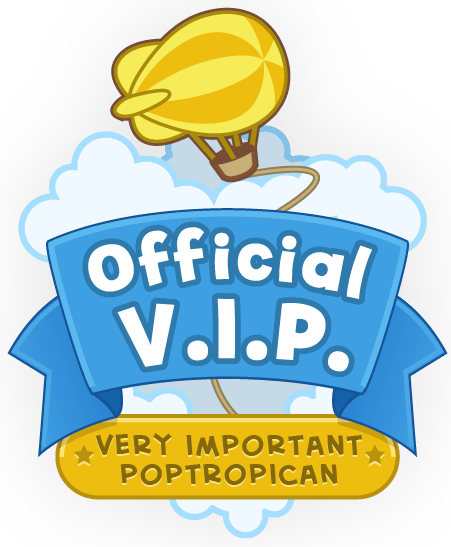 ← Adventures of Poptropica Updates. Wow! I will check them out.